Posted on 03/07/2018 by Chris R. Smyth	in Live Review and tagged Germany, hard rock, heavy metal, Michael Schenker, Michael Schenker Fest, Michael Schenker Group, Scorpions, The Fillmore Silver Spring, UFO. 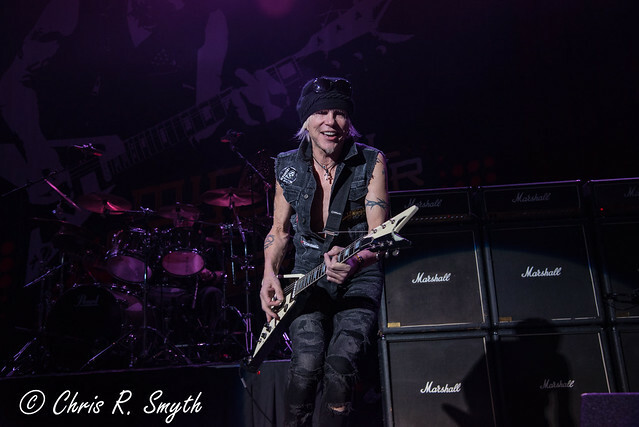 Kicking off a North American Tour at The Fillmore Silver Spring on Tuesday, Michael Schenker Fest were a force of rock that felt like a throwback to the ’70s and ’80s with their fast-paced songs and frequent guitar solos by lead guitarist and band namesake, Michael Schenker. 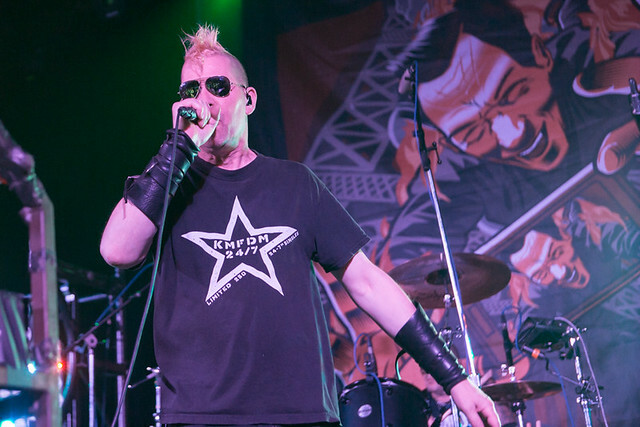 Posted on 02/20/2018 by Mickey McCarter	in Live Review and tagged Germany, hard rock, heavy metal, Michael Schenker, Michael Schenker Fest, Michael Schenker Group, Scorpions, The Fillmore Silver Spring, UFO. Legendary metal guitarist Michael Schenker got his start in the Scorpions in 1971. He left them to perform lead guitar for UFO in the 1970s. And then he formed Michael Schenker Group, which underwent various incarnations through the 2000s. 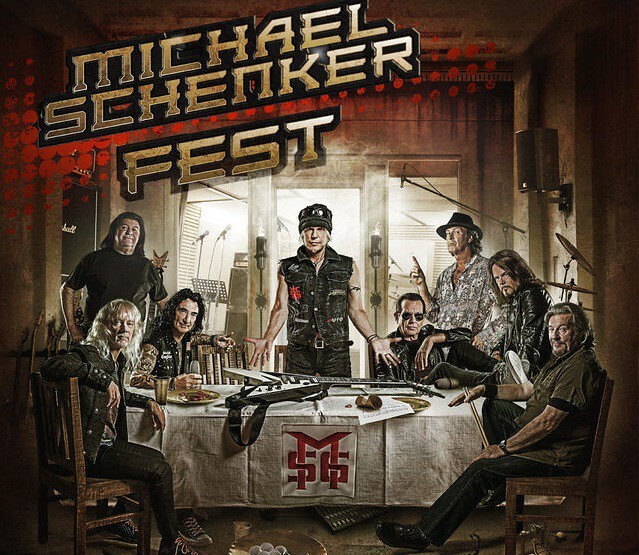 Now, Michael Schenker is back with Michael Schenker Fest, a group releasing its first studio album, titled Resurrection, on March 2 via Nuclear Blast! 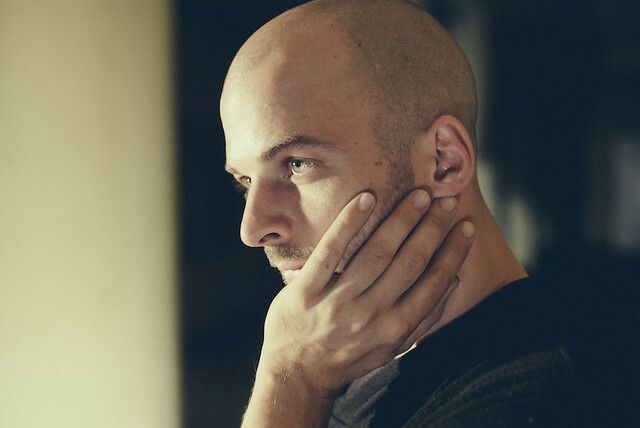 To celebrate, Michael launches a North American Tour at The Fillmore Silver Spring on Tuesday, March 6.